Highest quality alkaline Duracell C batteries in economical bulk industrial packaging. Long lasting, reliable power in a professional C size battery. Duracell PC1400 batteries ship free via USPS Priority Mail. This Duracell C battery is a strong, long-lasting alkaline battery preferred by professionals for its reliability and Medic Batteries affordable pricing. Comparable to the Duracell Coppertop battery charge, the Duracell PC1400 bulk pack is great for commercial businesses, organizations, and agencies that depend on batteries in their operations. 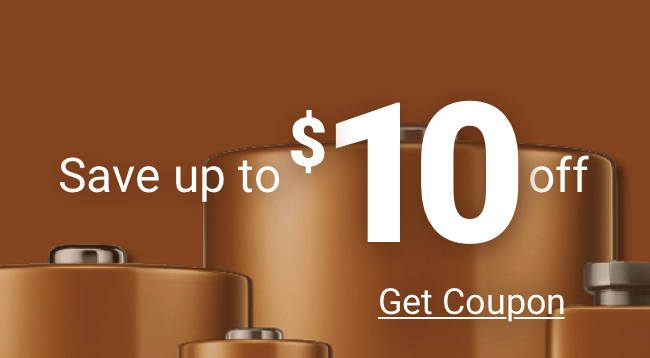 Outstanding performance and reliability combined with a great price makes Duracell C batteries a great buy. When you buy the Duracell PC1400 from Medic, you get the power you need from the price you want. Duracell C batteries from Medic are stored fresh to ensure a dependable, long-lasting performance. Duracell C batteries operate to proper standards in temperature extremes from -20° C to 54° C. Each Duracell C battery has a minimum 4 year shelf life, with an expiration date stamped on each battery casing. Your Duracell C battery contains zero added mercury, making disposal safe and easy.